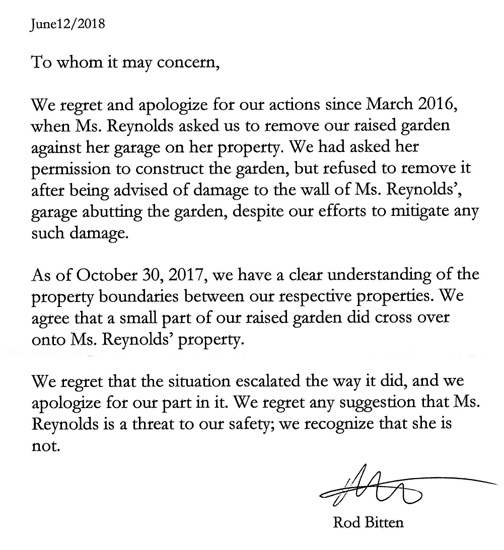 Looks like a deal has been struck with Kensington Island Properties aka 34083 Yukon Inc. and UBID. 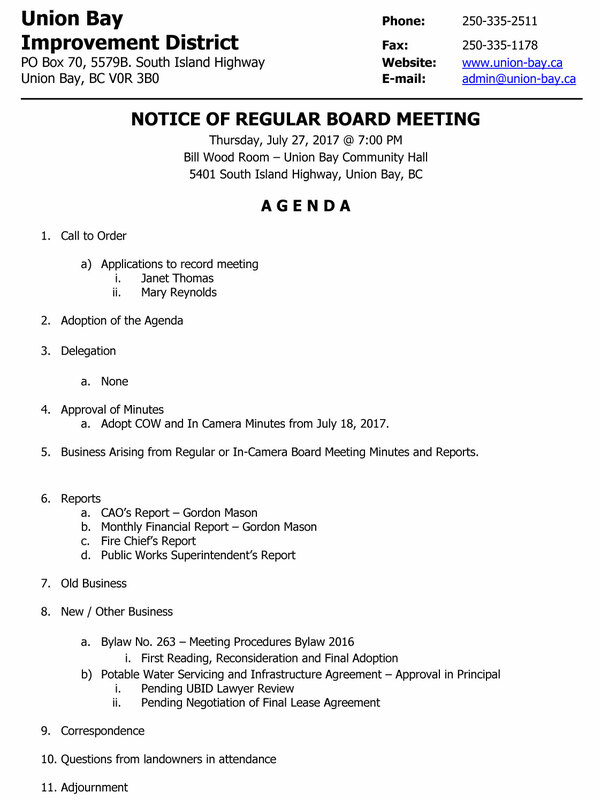 Is this an indication that we are going to be stuck with a permanent water treatment facility on land owned by KIP which hasn’t had any studies to indicate it would improve the pressure problems? Stuck with a future of trying to increase pressure with pumps rather than build on land already owned by UBID good for the next 200 years using nature which would provide more pressure than required. I predict another screwy agreement favouring KIP because this developer wants to control our water – read that accurately – to control our water – I’m not saying own the water. It will be much more appealing to flip this property if the waterworks are on leased land owned by the developer. It’s a selling feature because this developer is not going to do anything. KIP can’t build a house without a sewage system. McMahon stated this previously – you can’t have one without the other. In other words – there will be zero homes built. Read McMahon’s own words. I added the highlighting. 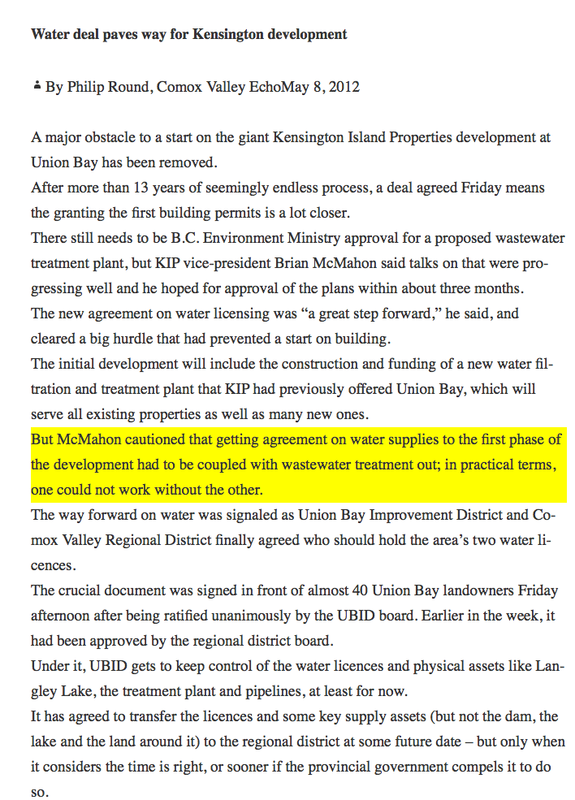 So, do you think KIP is going to build a sewage treatment facility? Where will the sewage go? Can’t go out to Baynes Sound. Can’t go to water an imaginary golf course as that still means a very expensive system to build for how many homes? We now know there is a limited number of connections and KFN is also wanting water so KIP can’t have them all. So how much money do you think KIP is going to put out for a sewage system on top of the Capital Expenditure Charges of $8,900 per lot/water connection? Why anyone continues to believe this developer is going to do anything just leaves me shaking my head. 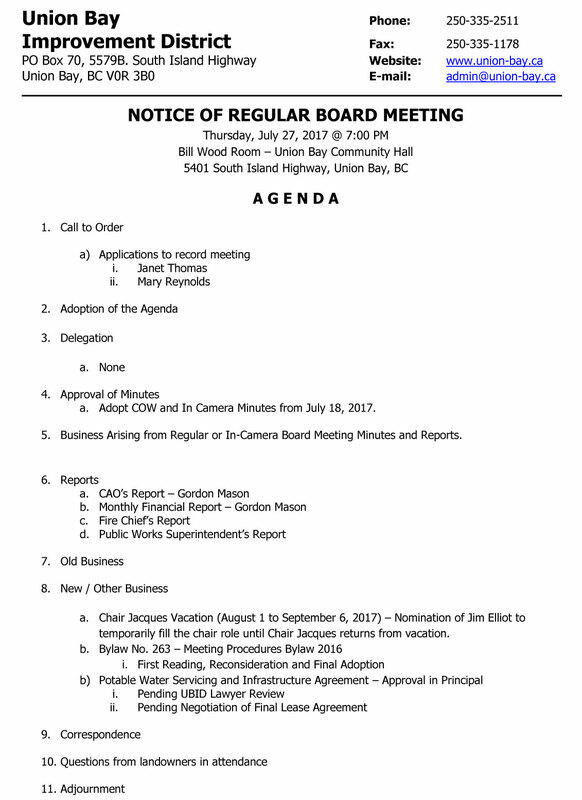 Previous Post What Happened to Union Bay Improvement District Recording Their Own Meetings?